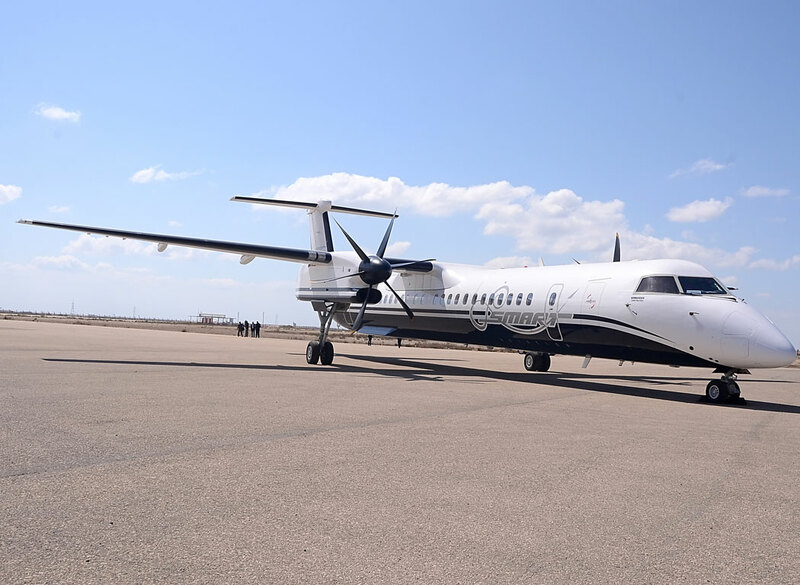 Smart Aviation took delivery of the first of two Q400 NextGen regional airliners on firm order in September 2011. 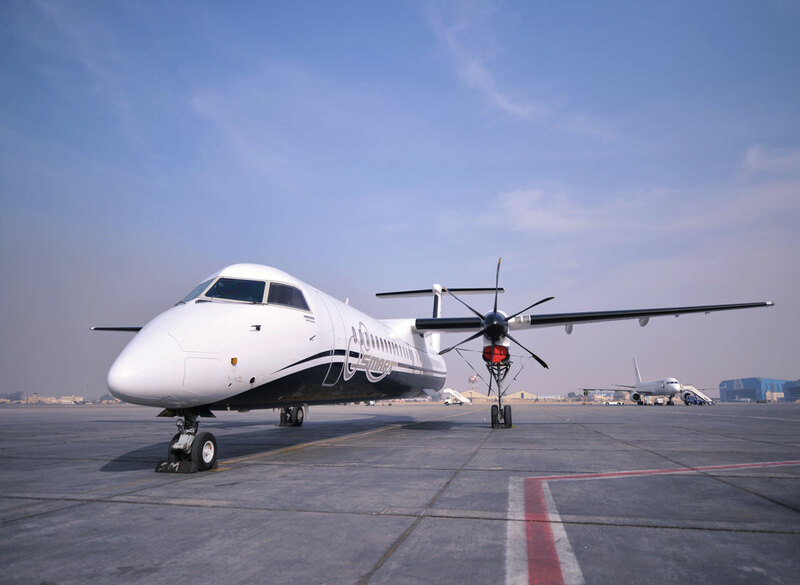 Smart Aviation, a corporate jet charter operator, has formed a commercial airline subsidy on the growing demand for middle East tourism and business travel. 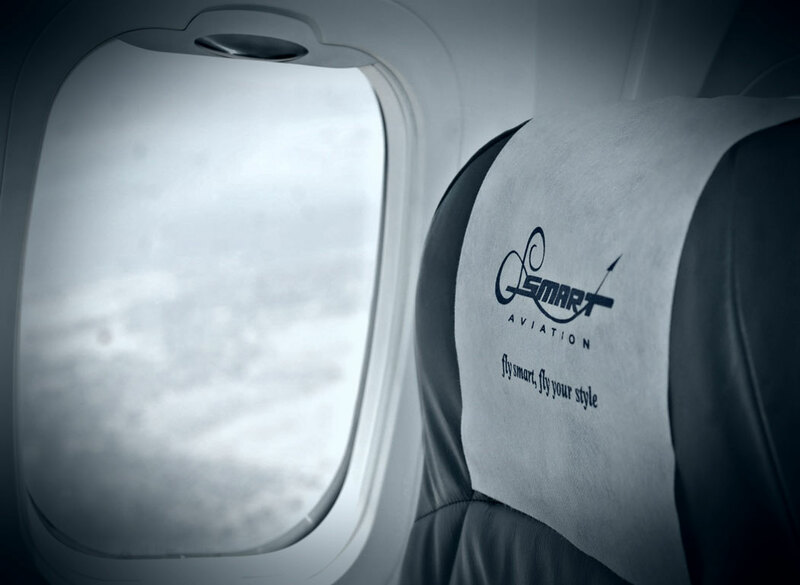 Smart Aviation is offering premium service and comfort. 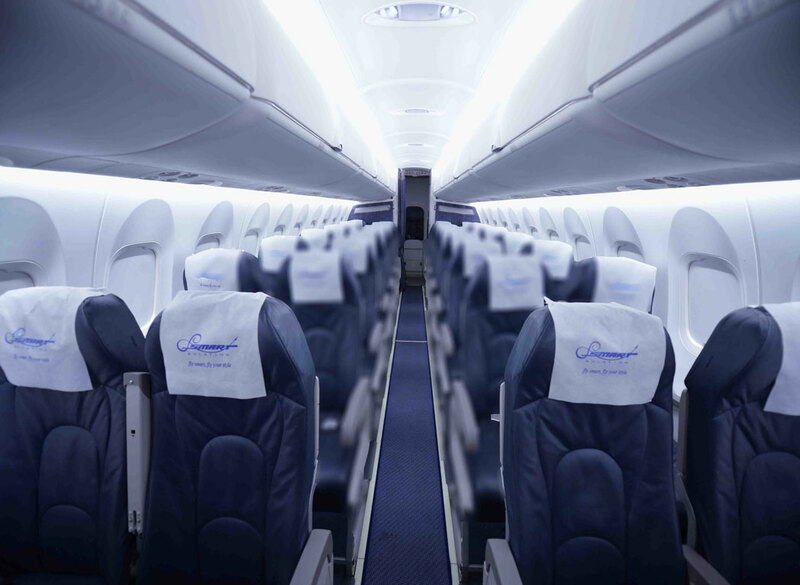 The business class will have more leg room and wider seats in a three-abreast configuration. 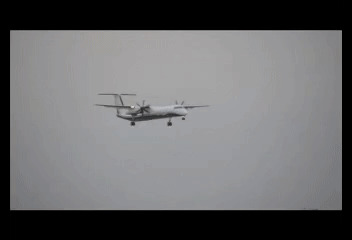 In-service Q400 NextGen aircraft can be retrofitted with the two-class interior. 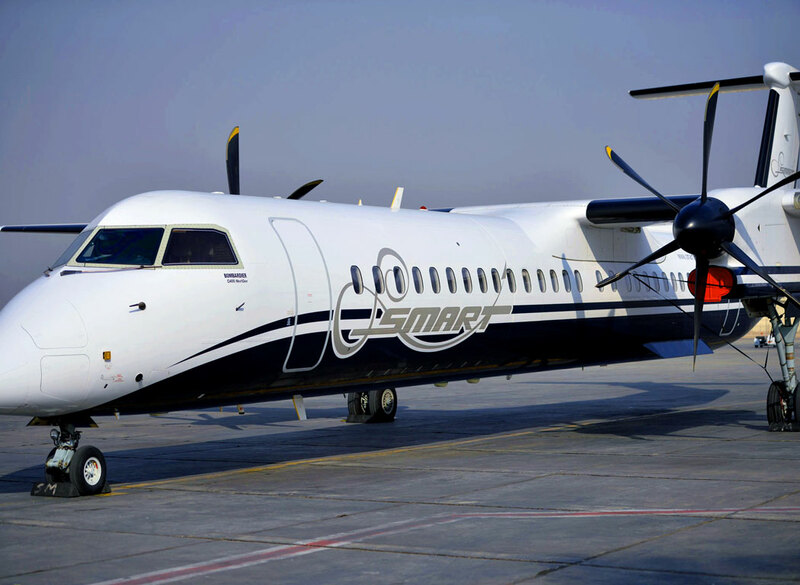 Smart Aviation has 2 of "Bombardier Dash 8 Q400" Aircraft.